The Ekiti State Government has called for the creation of more police posts in its communities which share boundaries with neighbouring states to tackle insecurity. 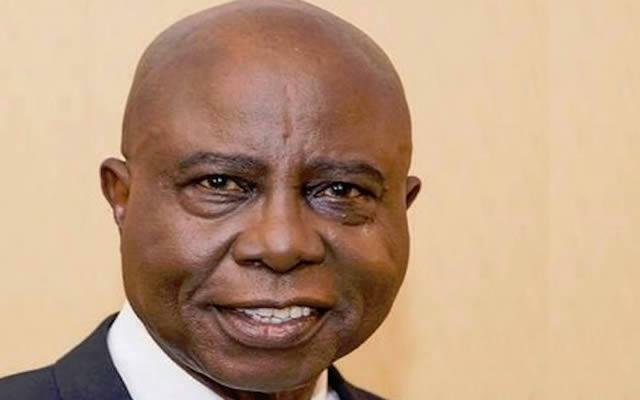 The state Deputy Governor, Chief Bisi Egbeyemi, canvassed the establishment of more police posts in such communities, which he said, would check kidnapping and other criminal activities in the areas. The deputy governor, who spoke in Ado Ekiti while playing host to a delegation from Imesi in the Gbonyin Council area, led by the Regent, Mrs Mabel Essoh, said, “The state government places high premium on security of lives and property of the people of the state, hence we are working round the clock to ensure their safety. “We are also in the process of constructing perimeter fencing in public primary schools in the state to ensure security of pupils and teachers.